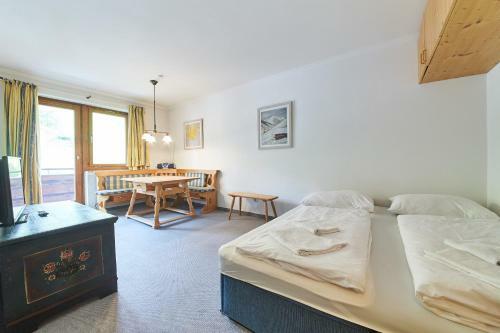 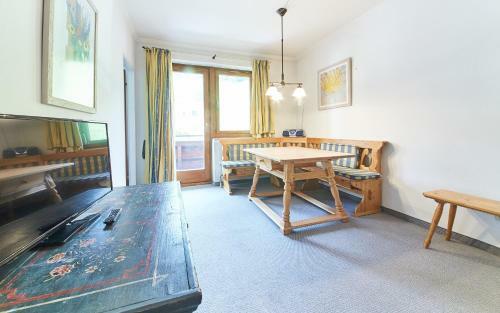 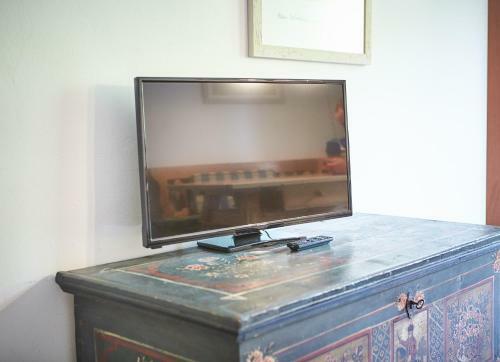 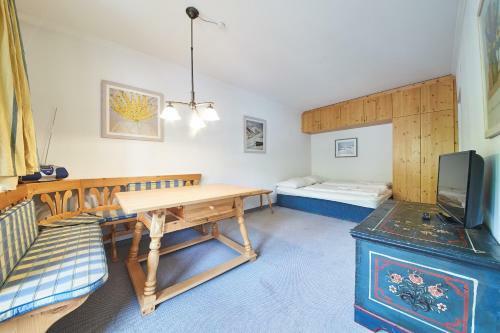 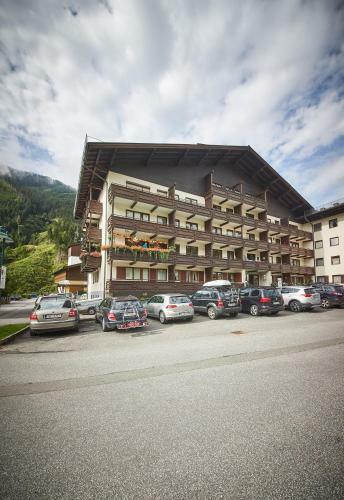 Located in Saalbach, Appartement Casa Alpina by HolidayFlats24 features amenities like a flat-screen cable TV and a balcony. 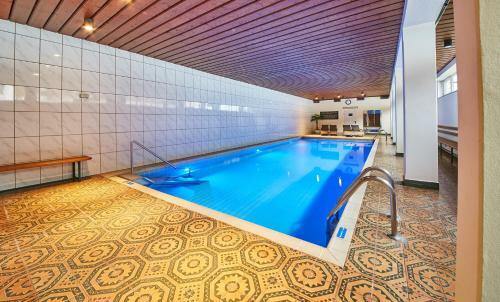 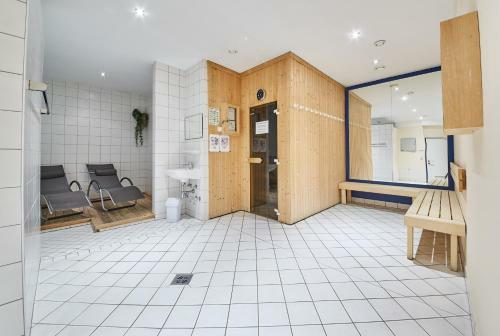 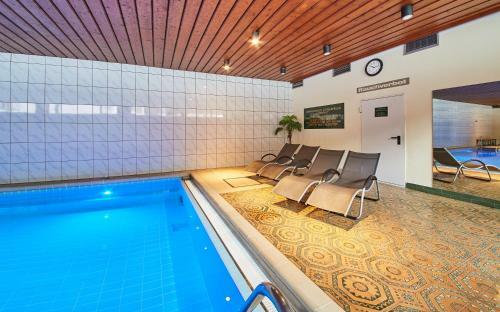 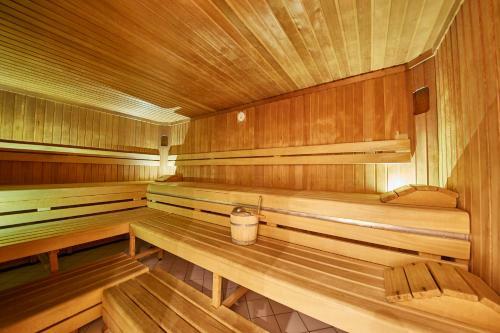 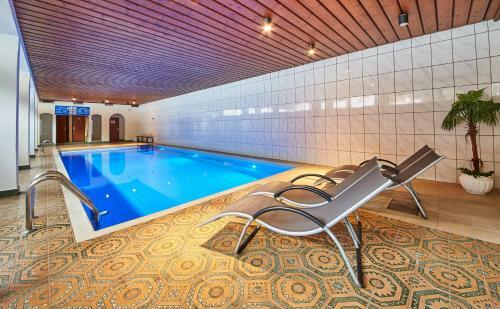 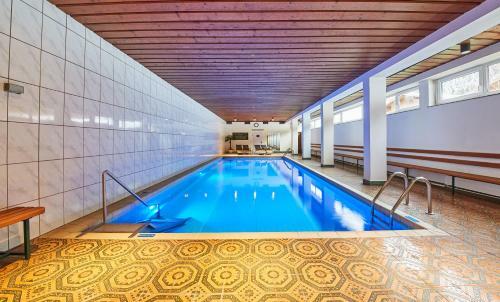 An indoor swimming pool and a sauna are provided on site and the closest ski lifts are a 5-minute walk away. 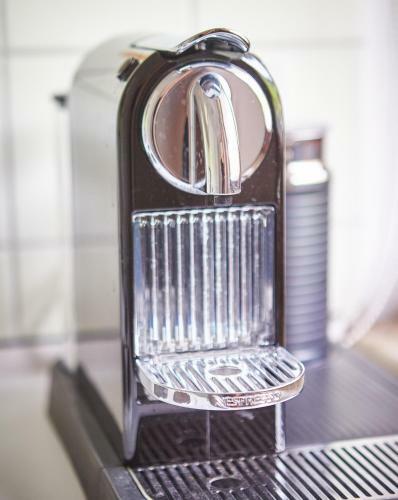 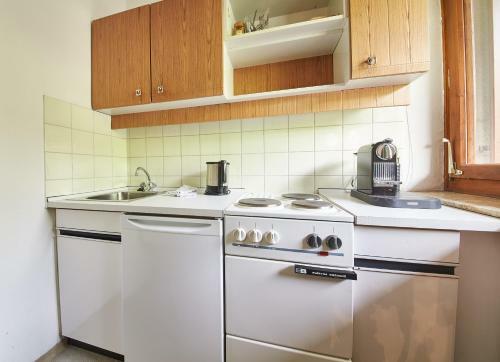 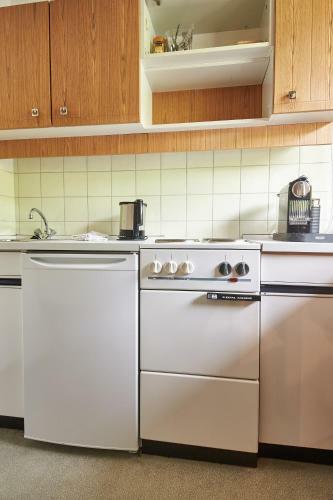 The provided apartment awaits you with a kitchen featuring a fridge and a coffee machine. 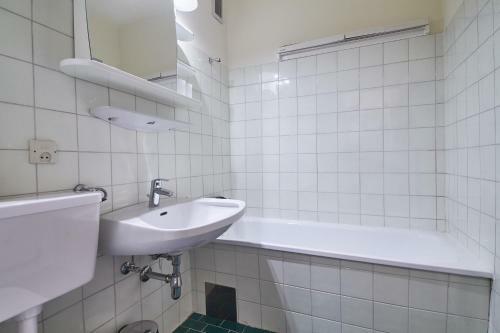 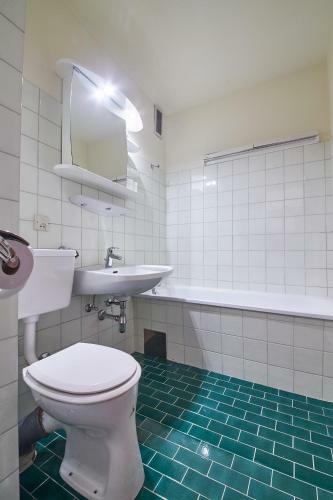 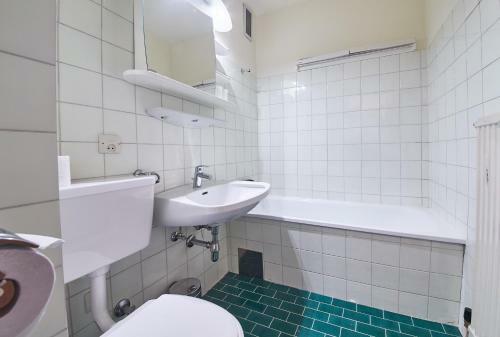 It also features a seating area and a bathroom with a bathtub. 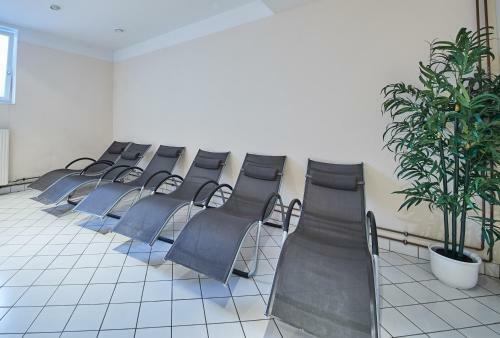 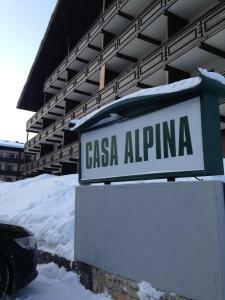 Restaurants and a supermarket are within 200 metres from Appartement Casa Alpina. 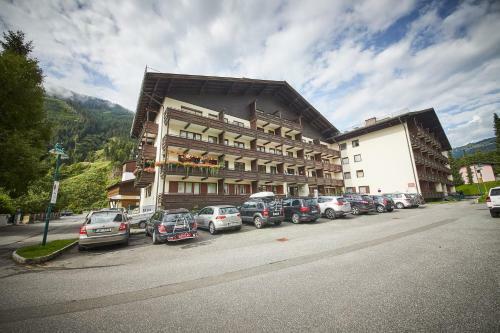 A ski storage room is available on site and you can park your car free of charge at the premises. 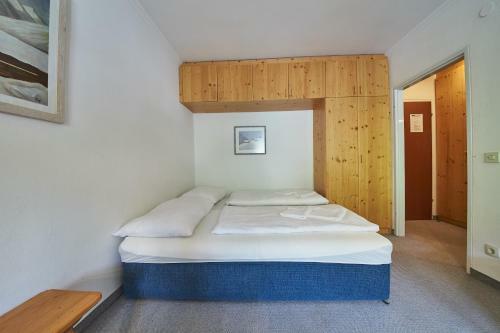 Zell am See is a 20-minute drive away.